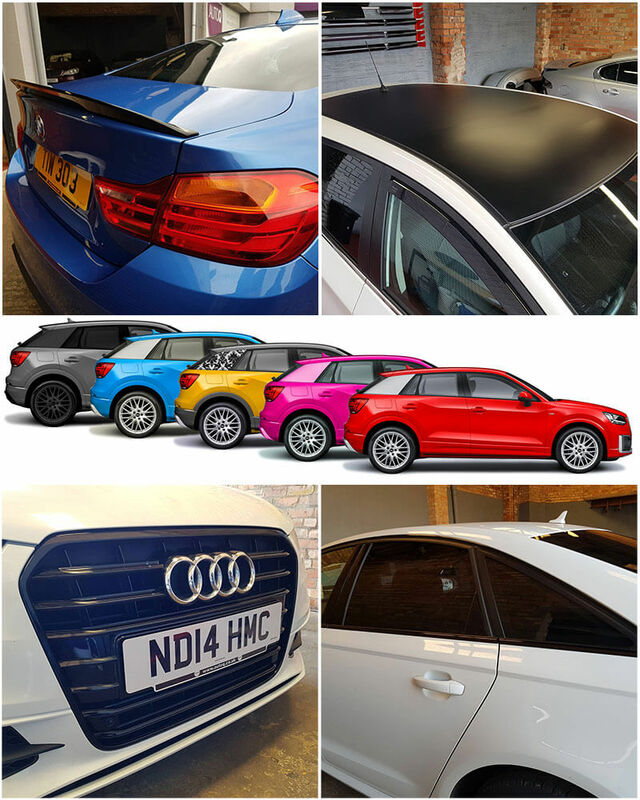 From interior trims to full wraps and everything in between, AutoQ can customise the look of your car using only the best of vinyl that ensures a top quality finish and comes with our extensive warranty on all our vinyl wrap. We have a large range of colours and finishes for you to choose from including gloss, matte, pearl, chrome, carbon and much more. For more information, please contact us or arrange a call-back for a consultation. I have been dealing with Auto Q since its inception,and upgraded in excess of ten vehicles. Each time I was awarded a professional first class service , and went away happy. That's why I went back, and will go back again.